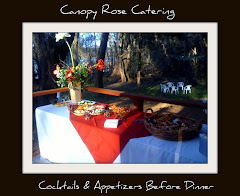 Imagine everything from Fried Green Tomato Salads to Fun-Spirited Fried Green Tomato Bars from a Tallahassee catering company. 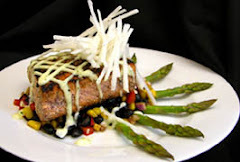 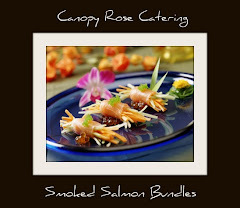 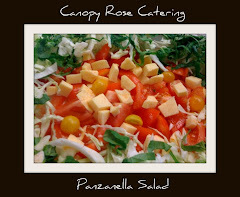 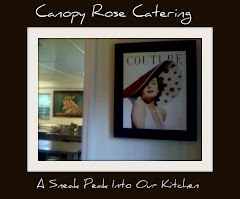 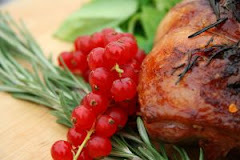 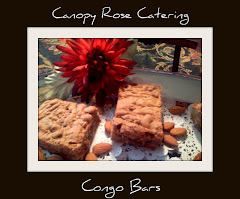 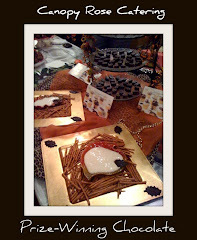 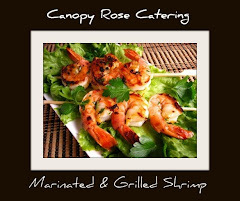 Local Tallahassee area caterer, Canopy Rose has added the favorite southern sizzler to it's amazing list of specialty foods that can be purchased by advance reservation. 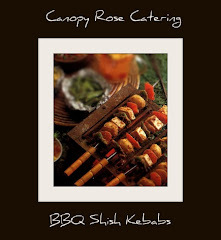 The minimum size catering order is ten servings... the maximum catering order at least a couple thousand. 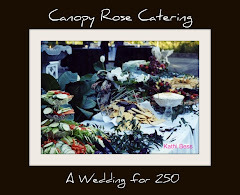 What could be more fun for your next big gala than having a Canopy Rose catered Fried Green Tomato Station... your guests will go wild! 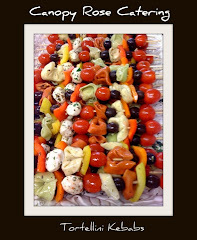 For capital area office luncheons, why not pick out a combination of the delicious side dishes that can be found on the caterer's website. 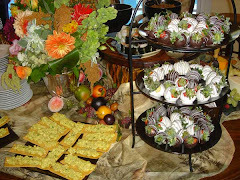 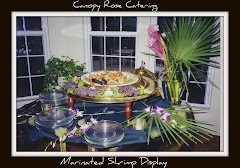 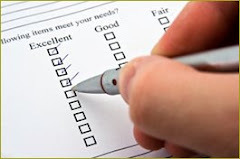 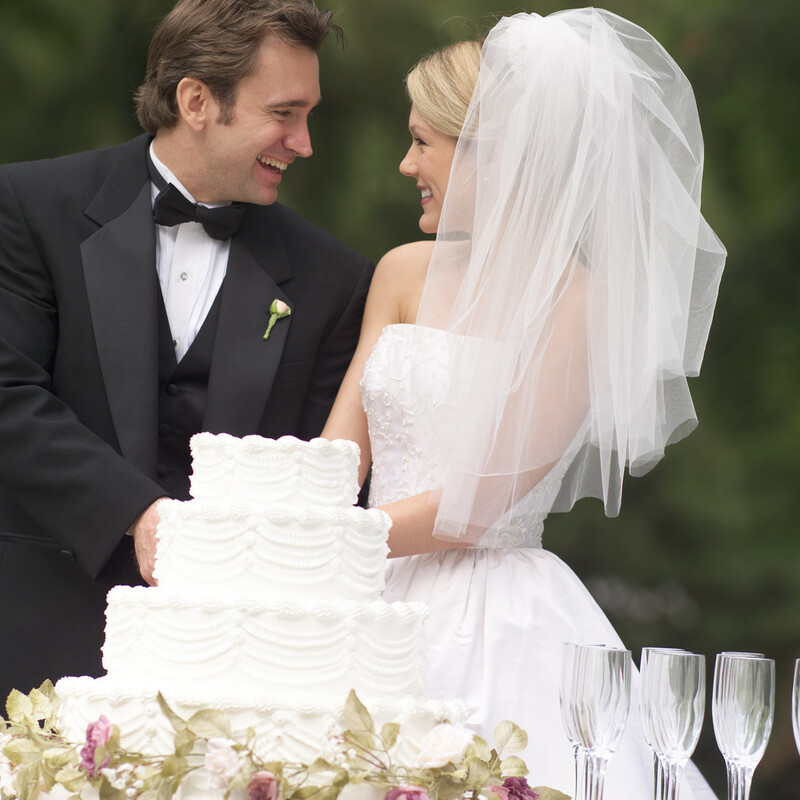 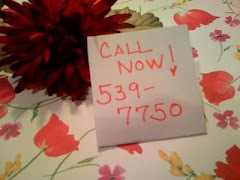 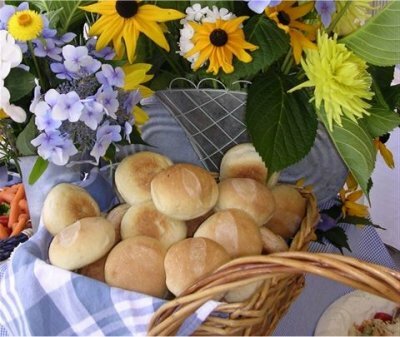 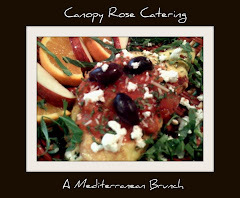 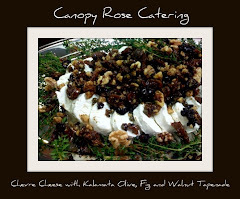 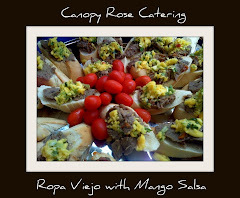 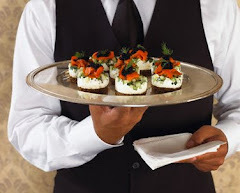 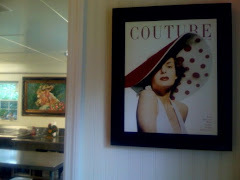 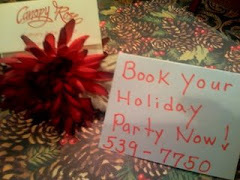 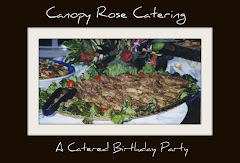 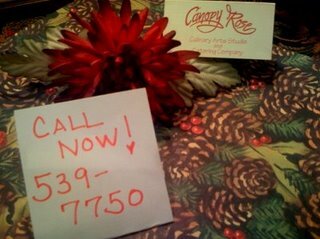 For private home entertaining in the Tallahassee area and surrounding communities, you'll want to bookmark the Canopy Rose Catering website, add 539-7750 to your speed dial and call Kathi the caterer the minute you find out that you need to order some food.